Leigh Walk-In Centre is open from 7.00am through until 10:00pm six days per week (9:00am - 10:00pm on Sundays). At certain times on a weekend there is a doctor in attendance, for the rest of the time it is staffed by nurse practitioners. 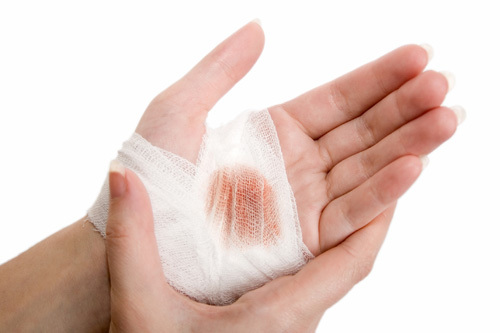 They can treat a variety of common problems including breaks, aches, rips, pulls, sprains, gashes, slashes, stitches, itches, falls, bruises and eye injuries. Accident and Emergency Dept, Royal Albert Edward Infirmary, Wigan Lane, Wigan (tel 01942 822578) is also open seven days a week 24 hours per day for minor and major injuries, as well as more serious medical emergencies. It may have slightly longer waiting times than the walk in centre although benefits from having doctors on site during all times of operation.